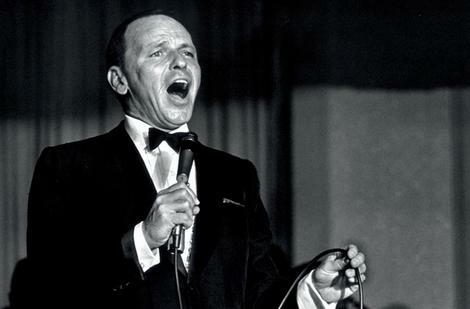 When it comes to music, you don’t get much better than Ol’ Blue Eyes, Frank Sinatra. Here are 10 little-know facts about everyone’s favourite smooth crooner. 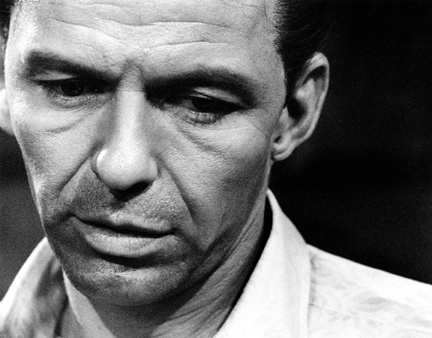 Frank Sinatra was nicknamed “Scarface” as a teenager due to the forcep marks on the left side of his face. As he was self-conscious of the scar, he would often cover up the marks with makeup during his adult life. 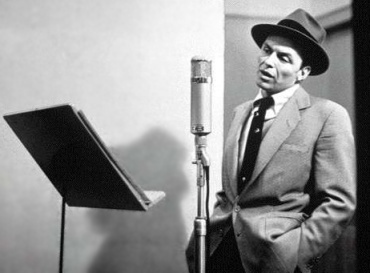 As well as suffering from physical insecurities, Frank attempted to take his own life during the 1950s, which is believed to be due to a crash in fame. 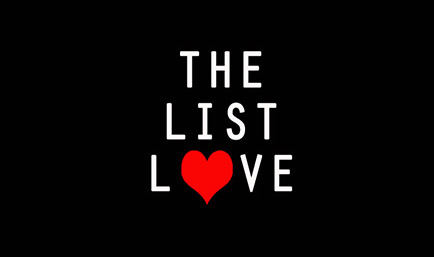 After seeing a crowd of teenage girls crowding to see Eddie Fisher in Times Square, he returned to his apartment and placed his head in the oven, turning on the gas. However, his manager stopped him from taking his own life. It is believed he tried to take his own life at least three times. 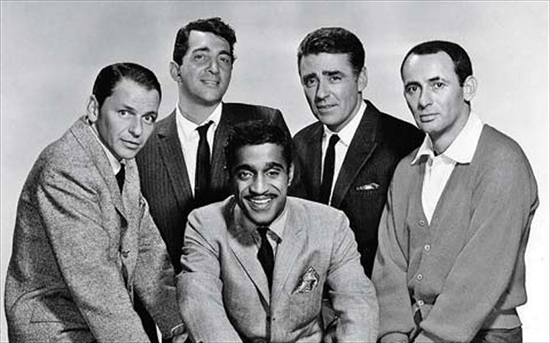 Frank was once asked to perform under the stage name of Frankie Satin, playing on his name and his silky smooth voice. Good job he refused! 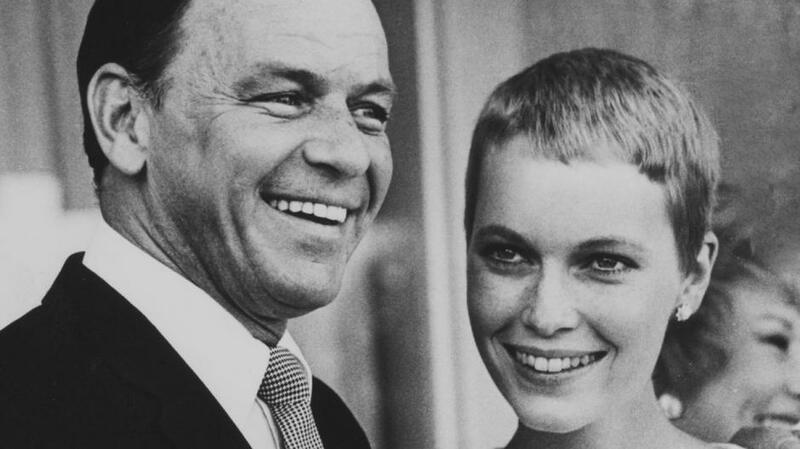 It is fair to say that Frank had a tempestuous marriage with actress Mia Farrow. Adding the drama, Frank walked onto the set of Rosemary’s Baby and served her with divorce papers in front of all the cast and crew. Frank Sinatra openly refused to perform in Nevada hotels or Casinos that did not allow African-Americans to both perform or patronize. His status therefore helped in the desegregation of Nevada hotels and casinos in the 1960s. 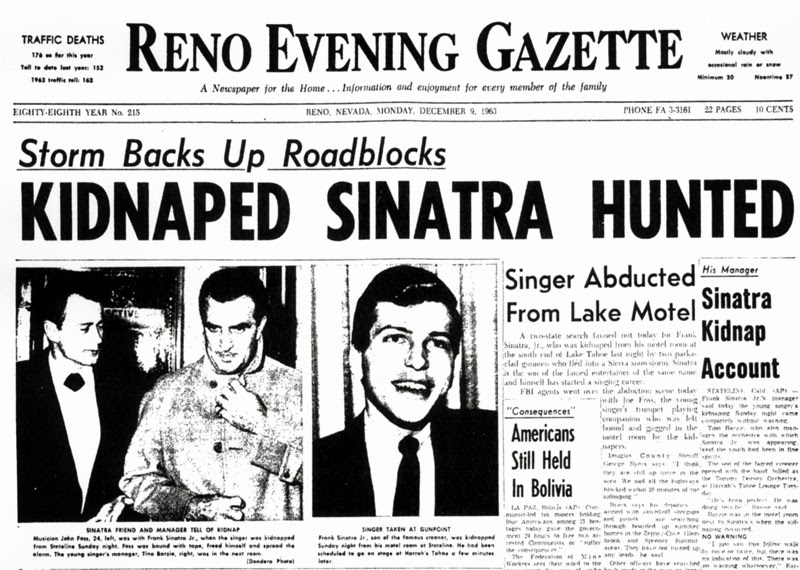 Frank Sinatra’s son, Frank Sinatra Jr, was kidnapped at the age of 19 years old. 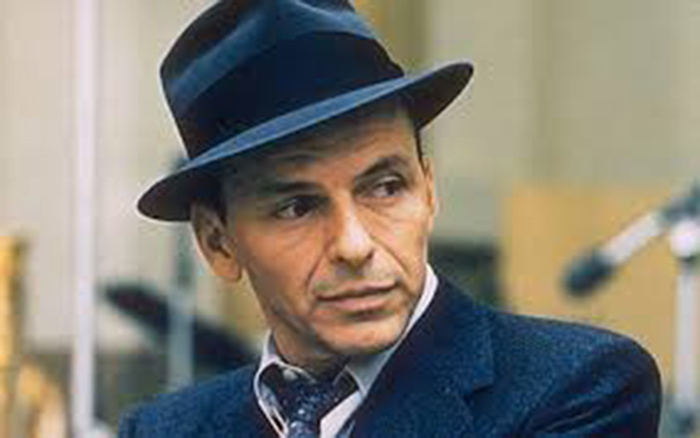 The kidnappers demanded that Frank Sinatra snr telephone them from an untraceable phone, and his son was released two days later when Frank paid $240,000. Don’t worry though, the three kidnappers were found and two of the men served long prison sentences. Following the kidnap, Frank would carry a roll of dimes with him everywhere he went – which was the cost of a payphone at the time of the kidnap. He was reportedly buried with a roll of dimes in his pocket. 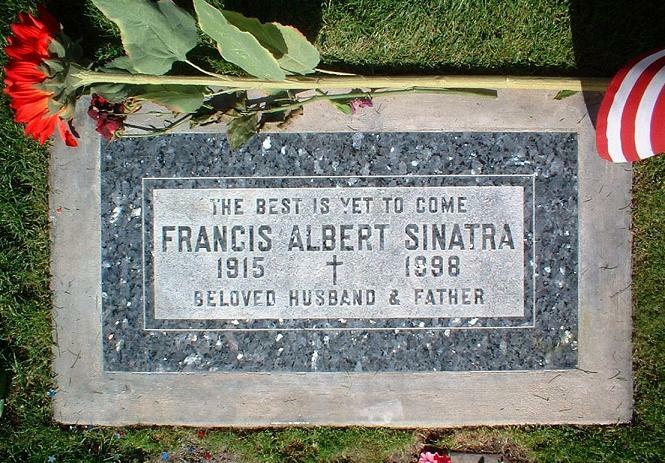 His song title ‘The Best is Yet to Come’ is engraved on his tombstone. It was also the last song he ever sang in public when he was 79 years old. 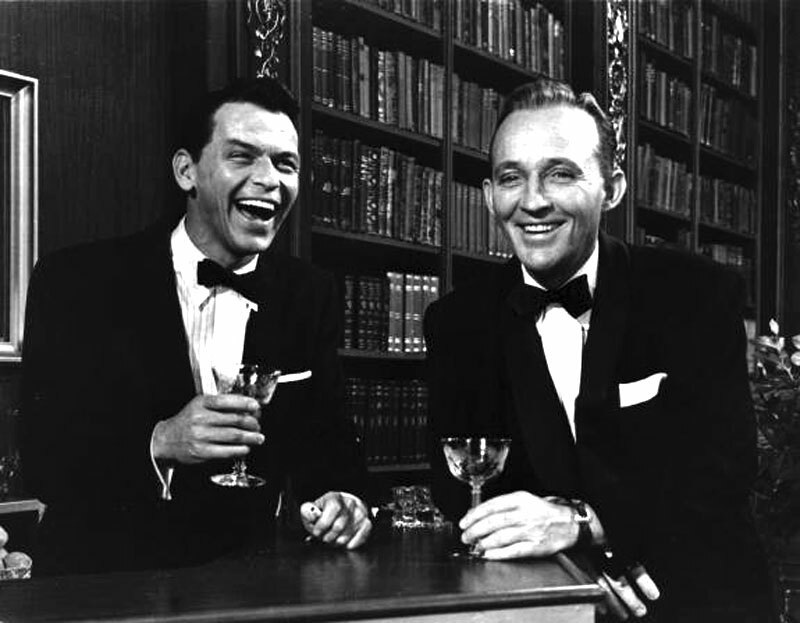 Frank Sinatra was a passionate Democratic supporter; that is until he was snubbed by John F. Kennedy who chose to stay in Bing Crosby’s house over his. He later changed his political allegiance to the Republican Party. Coincidence? It is widely believed that Frank was connected to the Mafia, and he only added fuel to the flame following his ex-wife’s very public breakup to Woody Allen, as he offered to have Allen’s legs broken. Would you like to read more music facts? Why didn’t you just ask? Take a look at 10 Little Known Michael Jackson Facts.